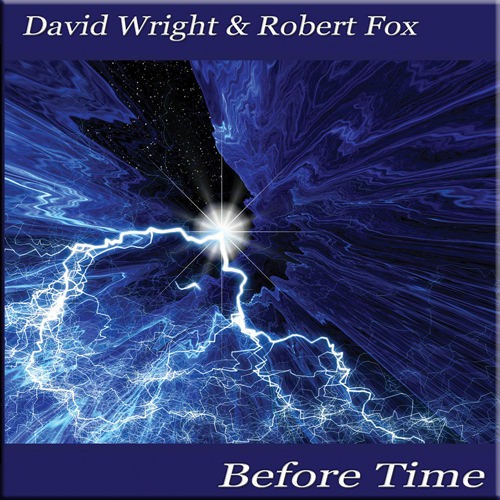 David Wright and Robert Fox first met in 1991 through a musical acquaintance because of the shared tragedy of each losing their first wife to cancer. A bond was formed and they found that, despite their very different musical styles that they were able to produce some pleasing music between them. The first of these ideas was the emotive ‘Meeting at Trevalyn. 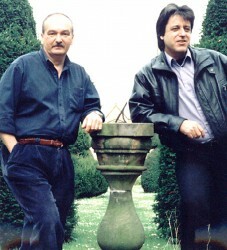 The duo were to play a BBC Soundscapes concert at Derby Guildhall in 1993, for which the tracks ‘Overture’ and Finale’ were especially written. They performed together and solo on the night to a packed house. In 1994 the two began working on an album that was to morph in to ‘For Whom the Bell’ and from which the band Code Indigo was formed. 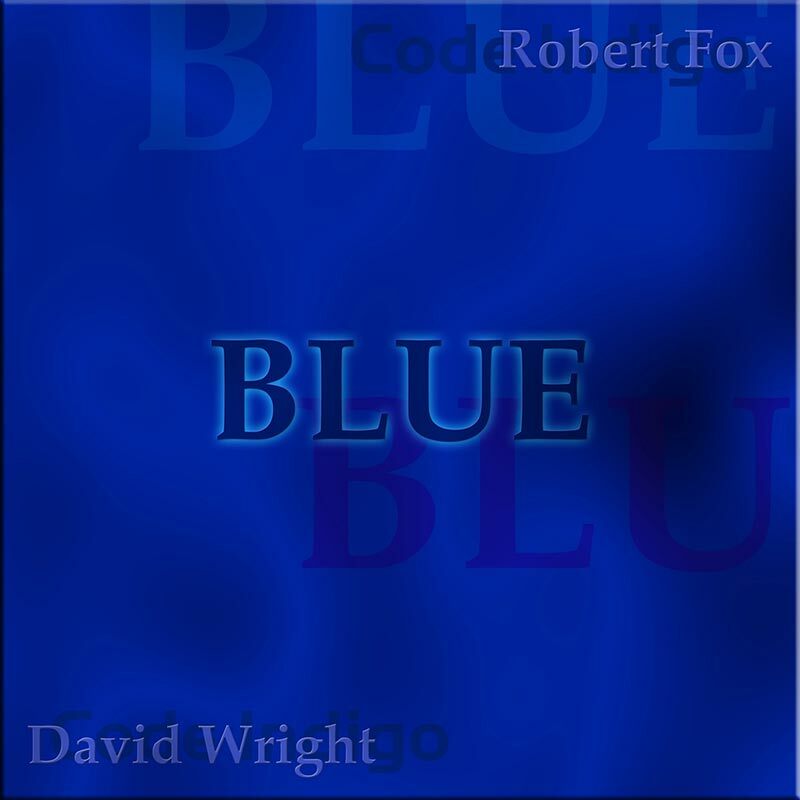 David Wright and Robert Fox have since collaborated on many more Code Indigo albums. ‘Blue’, from the 4 CD box set Blue and ‘Before Time’ remains the only two none Code Indigo recordings of the two artists together.